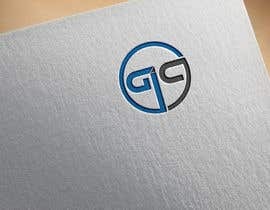 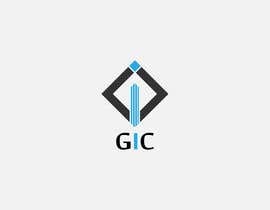 Hi, I needed Logo Design for "GIC", needed 3 varieties. 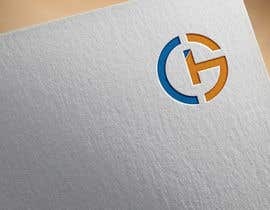 Use your creativity and design should be professional. 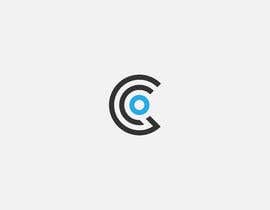 Freelancer who will do copy paste work I'll directly reject it, so plz do not copy paste. 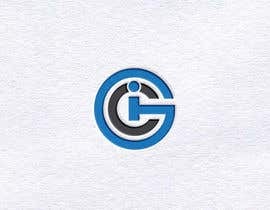 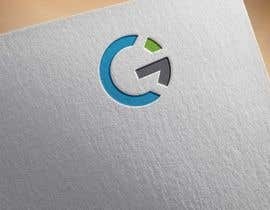 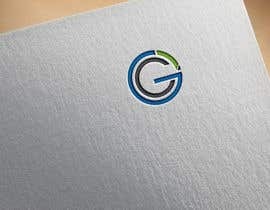 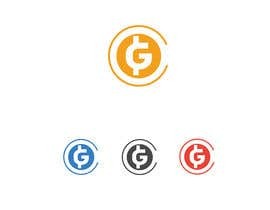 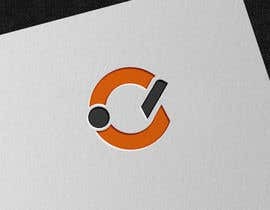 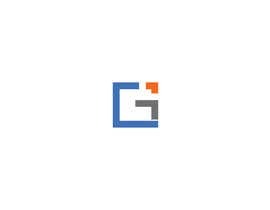 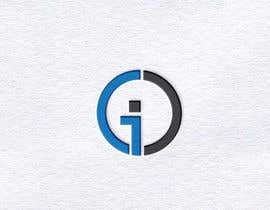 This GIC logo will be use for a company doing forex exchange but using crypto. 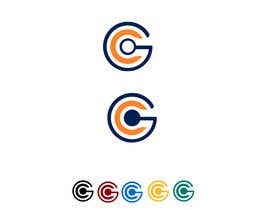 I have attached some reference. 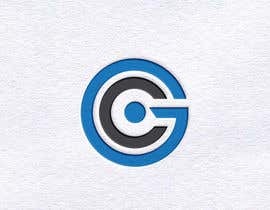 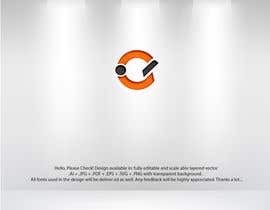 Please don;t place the logo anywhere, just upload flat 2d logo. 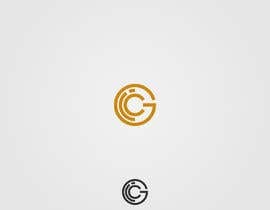 Please use ur creativity and also send me 3 varities.